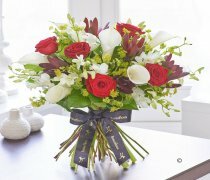 Flowers have an age old symbolic importance to many cultures, and Lilies are among the UK's most popular flowers worldwide! 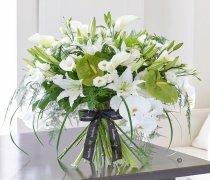 Here are a few important things to consider before having Lilies delivered to a home: Lily pollen may stain clothes & furnishings and so extra care should be taken when handling Lilies. 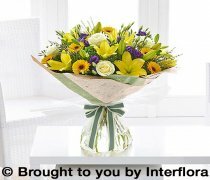 An effective way to remove pollen is to use sticky tape, avoid trying to wash off with water or brushing off as this may force the stain further into the fabric. 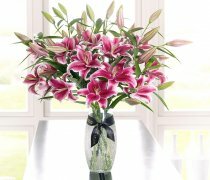 Lily pollen is also very poisonous to cats so it is important to check that your recipient does not have cats. 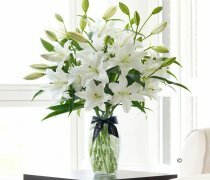 Lilies may arrive closed but the buds will open into beautiful bloom within a day or two. 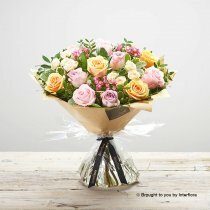 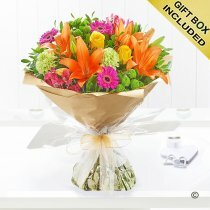 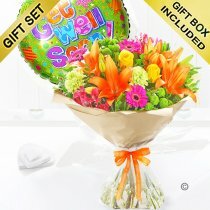 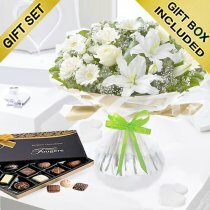 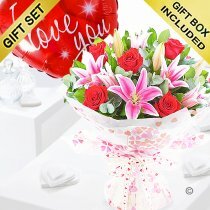 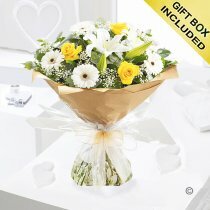 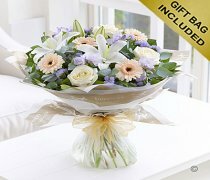 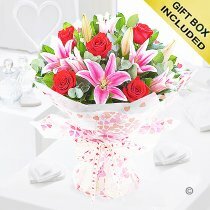 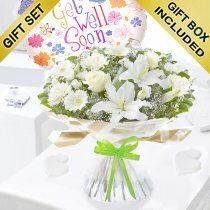 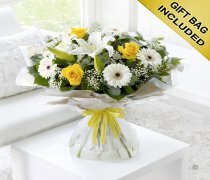 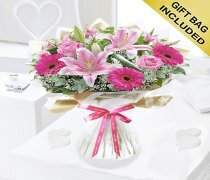 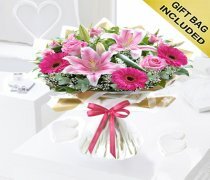 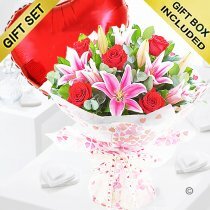 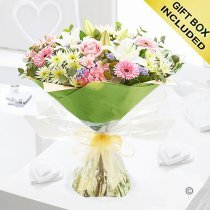 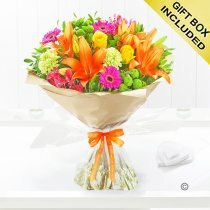 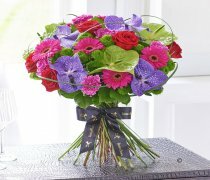 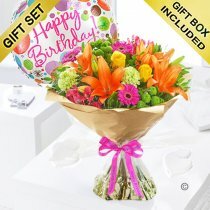 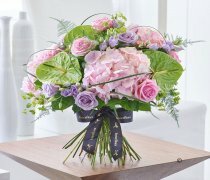 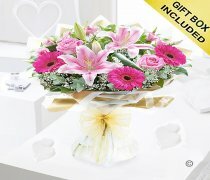 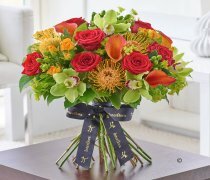 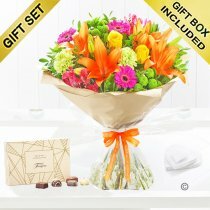 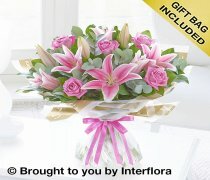 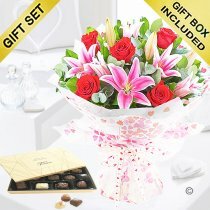 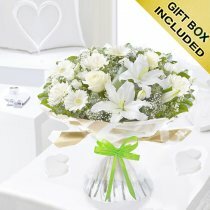 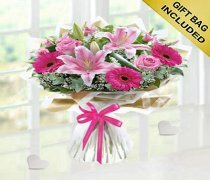 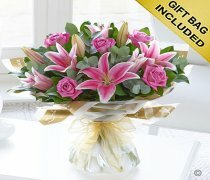 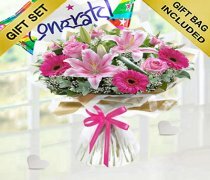 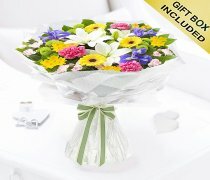 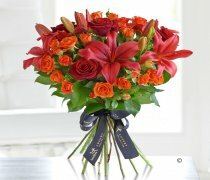 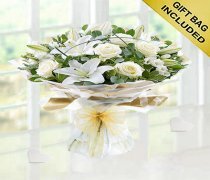 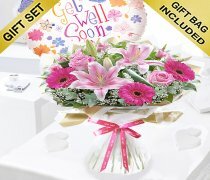 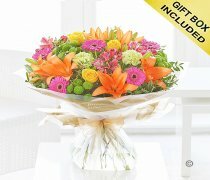 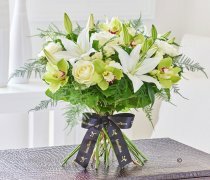 This is to ensure that the flowers arrive fresh & the recipient will be able to enjoy the flowers for even longer. 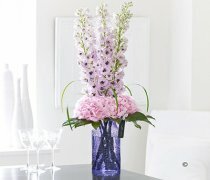 These beautiful blooms have been cultivated for more than 3,000 years, and during that time they have come to mean many things to many people. 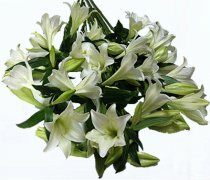 The Chinese, for instance, see Lilies as a flower which represents being "forever in love" while for the ancient Greeks, Lilies stood for tenderness.